The history of Etna is studded with the historic eruptions which have shaped it. 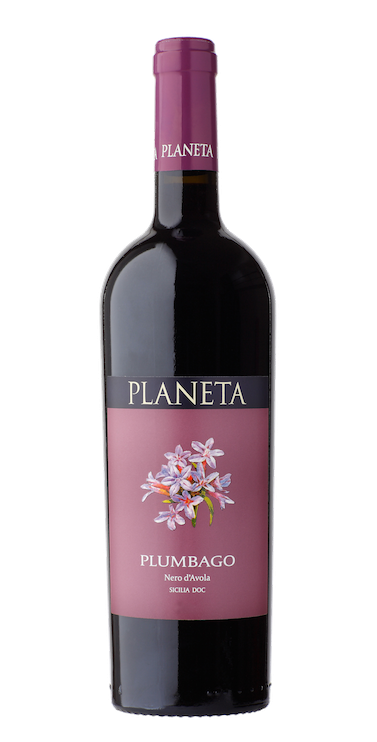 The eruption of 1614 is legendary, lasting ten years and the longest ever recorded, halting right on the edge of the vineyards of Sciaranuova. A very evocative name for our Cru dell’Etna. At the time of planting the vineyards, in keeping with our spirit of research, we planted a small vineyard of Riesling. 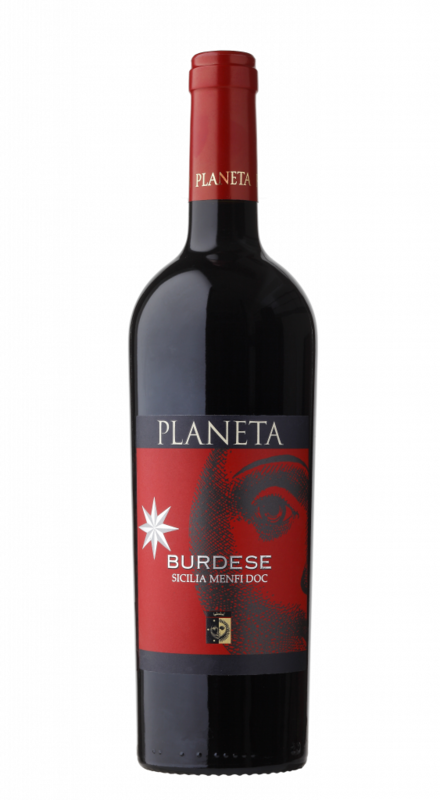 An extraordinary grape variety which loves altitude and lava soils. An experiment that time will help us judge. After a first analysis, the differences as compared with the data of the last ten years seem less evident as compared with the other zones. 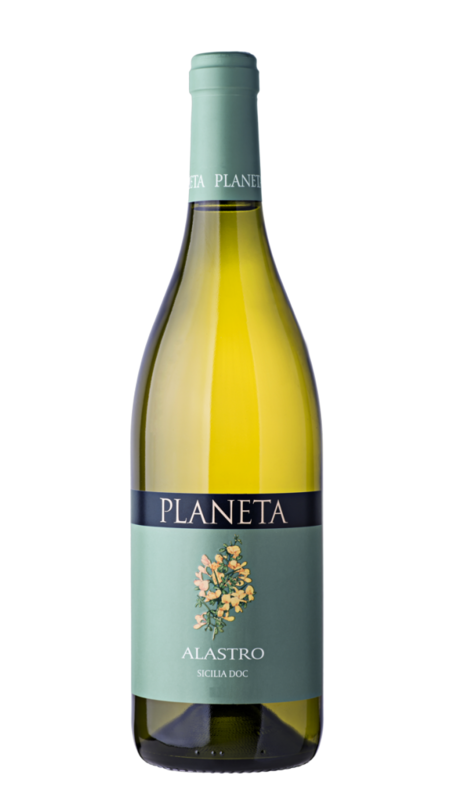 In general, on Etna we recorded a very substantial vintage, better for whites than for reds, with rich and complex wines. The weather data to be highlighted are above all a dry summer which kept us on tenterhooks until the arrival of the decisive rains in September. The true difference was made, in the course of the year, by the evapotranspiration that recorded the highest values for the period, surpassed only by 2012, and here too by an important period of light in September. So a very linear vintage, without any shocks from a weather standpoint, ideal for the perfect ripening of the whites and functional for the reds. Etna demonstrated all of its wayward character and personality, with breathtaking weather; eventually the whites are very good, aromatic and intense, perhaps slightly less acid than previous years, and the reds express an averagely good quality but without peaks, perhaps because the risk of worsening weather persuaded us to bring the harvest forward. On Etna the 2016 vintage has absolutely been our very best since we began our activities on the volcano. It has been so for the white wines and also for our conception of the reds. The reasons are easy to see given the meteorological conditions; the summer was cool and refreshed by a useful rainfall, with very pleasant temperatures. Thus we arrived at the end of September in an idyllic situation for the growth/production balance and health of the grapes. The harvest, thanks to the stress-free summer, began with spectacular grapes and commenced about eight days early, allowing us to bring forward the end of the harvest thus avoiding the rains of the second half of October. The results are a fresh and aromatic Carricante and a Nerello Mascalese of great quality, without the excessive alcohol which is a defining feature in certain vintages, but with brilliant colour and ample tannins. 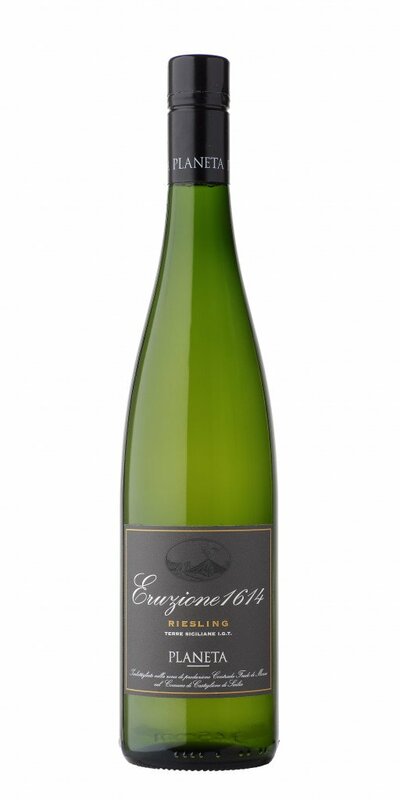 The grapes are picked into crates and immediately refrigerated at 8⁰C, selected by hand and sent for a light destalking and soft pressing, the decanted must is racked and inoculated with yeasts and ferments at 15⁰C in inox stainless steel, the wine thus obtained remains on the fine lees until June with continuous stirring. A unique wine, the first Riesling on Etna and in Sicily. A pale colour with green reflections. The nose is still young with all the typical precursors of the ‘variety of kings’; white apple, plum, lemon, yellow flowers. 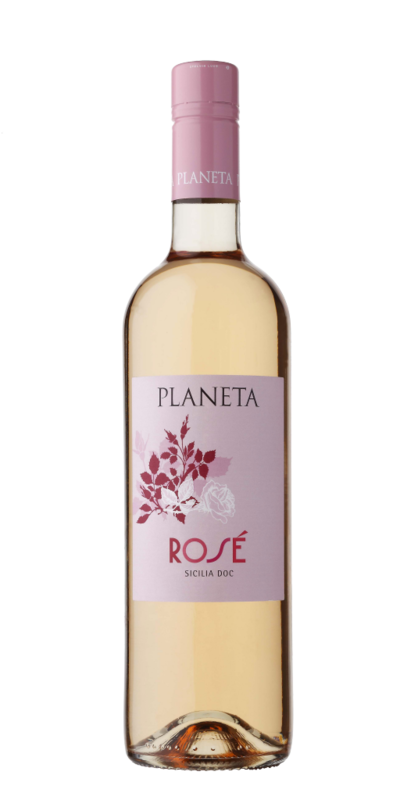 On the palate it is perfectly dry, without excessive acidity. The taste is perhaps its strong point in this youthful phase, with that ‘mineral’ taste on which few experts can agree when describing it.